BenchSpotter | Doing our part to keep technology and gaming news simple. Now that prices are going down, SSDs have become the new normal for storage and are becoming financially viable for storage needs beyond Operating System. 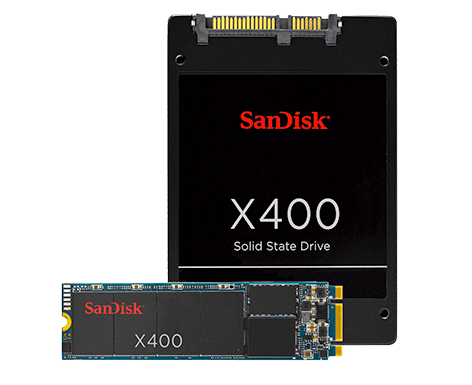 We purchased a SanDisk X400 500GB drive to see how well it performs in productivity and gaming tasks. We should have the content available soon! For larger storage needs, I wanted to see how the Barracuda Pro performed against the trusty Western Digital Black. The review is now available here! 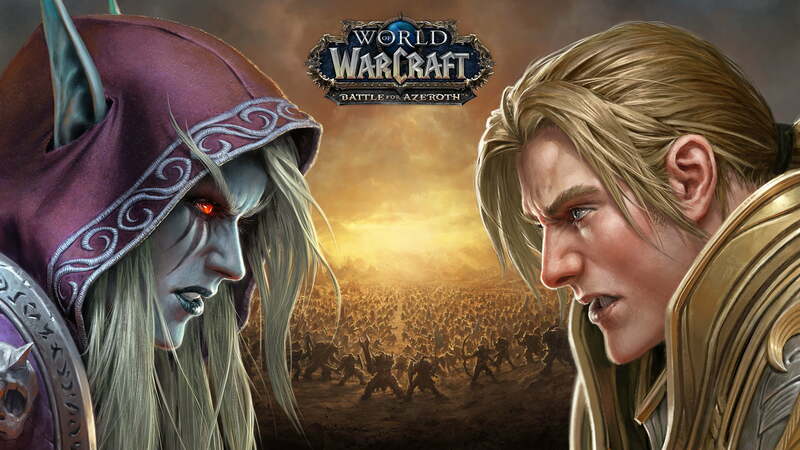 The latest pre-patch (8.0) for World of Warcraft: Battle of Azeroth has hit and with it introduced DirectX 12. We ran middle range hardware from AMD and NVIDIA to see if there are any improvements. The review is now available here! 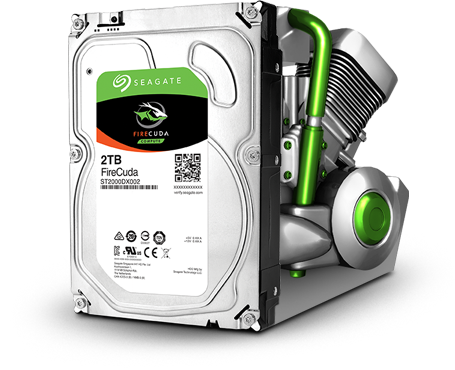 I wanted to see how the Seagate FireCuda stacked up against the trusty WD Black series for 3.5-inch HDD performance. The review is now live here!